Isn’t this just gorgeous? 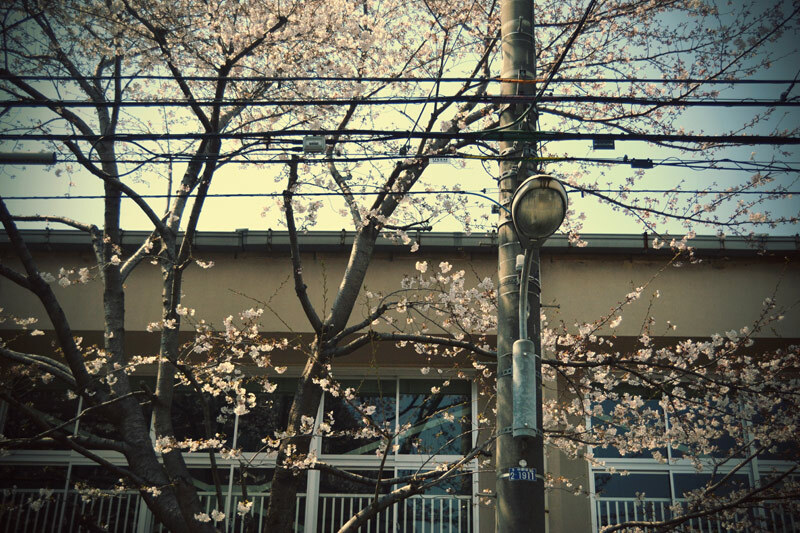 Hanami-season is my absolute favorite time of year, and I just snapped these when I was in a hurry to get to school the other day. I will be back with more pictures of the cherry blossoms really soon, but wow, it just makes me so happy to walk down the street and see this. Everything feels lighter and warmer and I am just really happy. Ohh. It’s so beautiful! 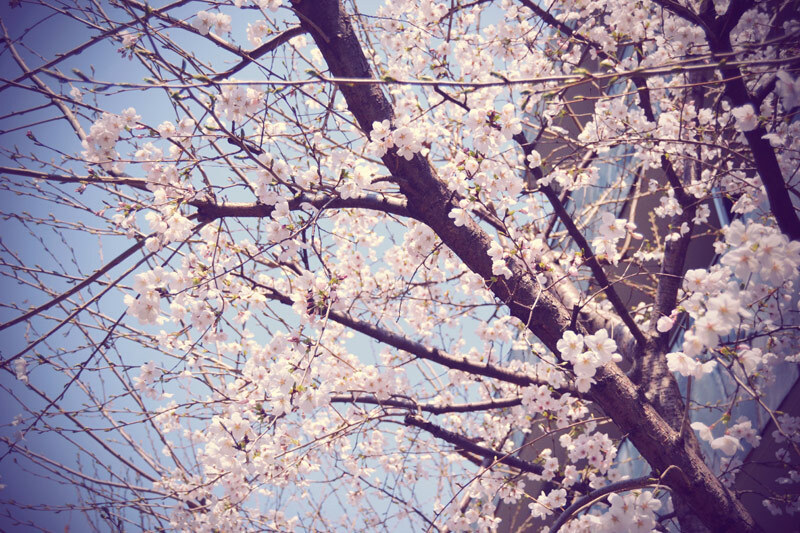 Wish I could go to jo Japan, just for a little hanami-fling, staring at the trees and all that’s nice. I feel like I am walking into some sort of movie when I walk out the door and go to school these days. And then the wind starts to blow, and there are petals everywhere.